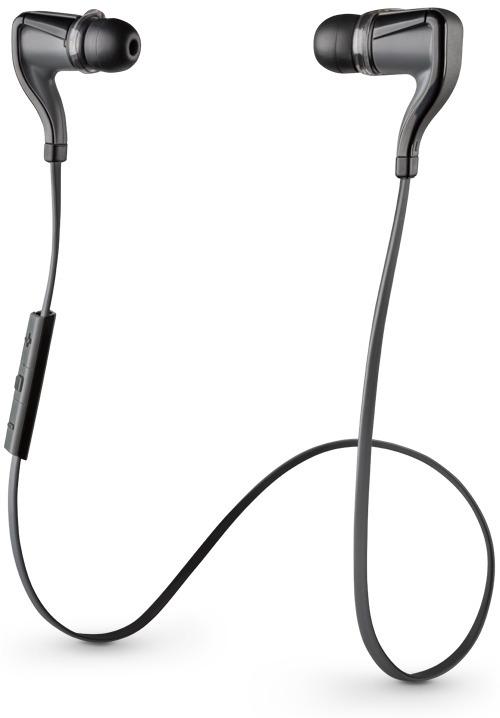 The BackBeat Go 2 are the latest pair of Bluetooth earbuds by Plantronics who have been specializing on such headsets for a while now. The BackBeat Go 2 is a beauty for the eyes, sure enough to bend some necks when you are working out. It’s extremely lightweight and super comfortable and oozes premium built quality. ones. At present, they are equally good when compared to wired earbuds and the Plantronics BackBeat Go 2 can produce excellent sound, setting the standard of it to a whole new level. The mids in the BackBeat Go 2 are very clear and emphasizes a little more than the lows and highs and thus the sound they produce is warm. Bluetooth headsets are naturally prone to emphasize more on the mids because of their frequency range standard 20-20kHz. They have nice deep bass, not that booming but solid and precise. They put the thump where it’s needed and doesn’t ruin the song by thumping on a different note. Imagine getting a “dhoop dhoop” when you are hear the cymbal of the drums, just spoils the music and hampers the clarity of the music immensely. With the Plantronics you would hear the cymbal exactly how it should be, basically means that the sound is very clear and precise. Overall the bass is solid and deep, the mids are warm, the highs are crisp and clear. These earbuds are a must have for people who like hitting the gym or going for a run. As it’s very light, you would simply forget that you’re carrying an extra load on your head. With the special hinges or hook like locks, these stay put on your ears even if you imagine yourself as Usain Bolt or Phil Health. Most Bluetooth earbuds have an over ear hinge that creates problems for people wearing glasses, but these are like your regular in-ear earphones so people with glasses would have no issue at all. The earbuds are crafted by premium quality materials whilst maintaining its lightweight making you feel elegant. The right and the left earpiece is connected with a rubberized cable hardly a foot long. Hence, you won’t be juggling with cables or get coiled up while running. This is one of the most common complaint while running with the regular headphones. 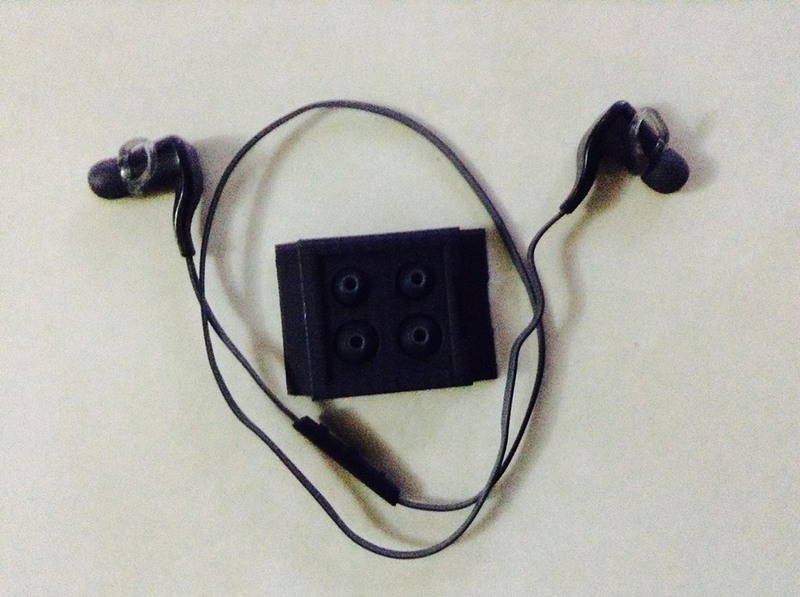 The pack comes with 3 different sizes of ear-buds for the perfect fit. With a 2.5 hours of single charge the music can last up to 4.5 hours. If you are just talking on the phone it would last a hefty 5 hours. It’s definitely on the better side of Bluetooth battery standards. With the additional charging pouch available as extra accessory, the charge on the earbuds can be extended to a massive 14 hours. The pouch itself is a very high quality made of faux leather, a must have for frequent travelers. It also has a microphone and a volume control on the right side of the ear piece, which makes it easy to control your music while on the run. On the other hand, It has the ability to pair up to 8 devices at the same time. Most importantly, there’s no tension of your earbuds getting spoiled with your sweat as it’s sweat resistant. 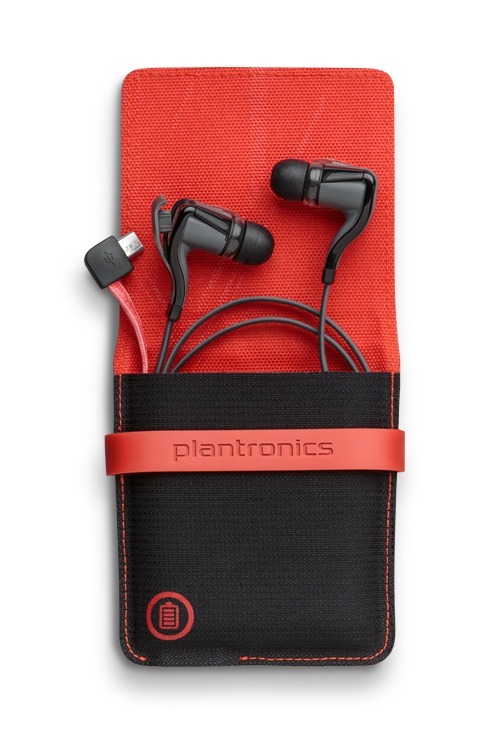 The Plantronics BackBeat Go 2 is highly recommended for people who like wireless music on the go. If you love hearing music at your cozy bedroom, this might not be the best option. At the same price range, it is possible to purchase a wired one with better sound quality. However for people who are very active and are always on the go, this device is a big thumbs-up. For Bluetooth earphones nothing in the market currently beats the Plantronics go beat 2 with its price. The next best competitor the Jaybird Bluebuds X, which is double the price with similar specs and similar sound quality. The BackBeat Go 2 is simply just unbeatable in this price range of 79.99$ without the pouch and 99.99$ with the pouch.